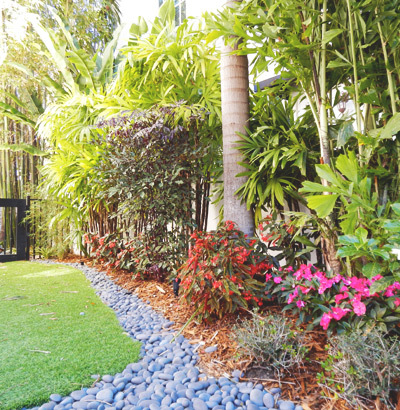 A good irrigation system is crucial in maintaining a thriving landscape. During seasons in which rain is not consistent, the only source of water for your plants, grass, and flowers come from an irrigation system. Without an adequate amount of daily water, your greenery will begin to dry up, as well as wither. 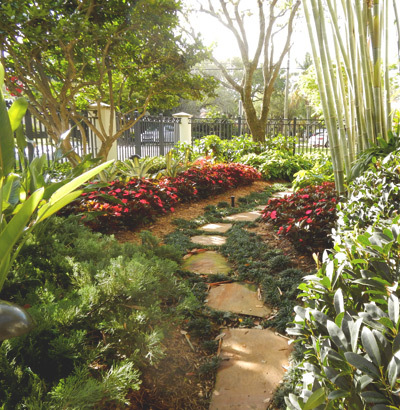 At Landscaping by Steve Blaum, we offer exceptional irrigation services that are sure to keep your property rich and lush. Regardless of the size of your property, we will adapt an irrigation system that properly meets your land’s needs. Once your sprinklers are installed, our job does not stop there. We dedicate ourselves to offering regular maintenance upon appointment in addition to our irrigation services package. If you currently have an irrigation system that is not working properly, you are allowing your money to pour down the drain—literally. Our experts will examine your current system and determine how we can improve it or replace sections as need be. 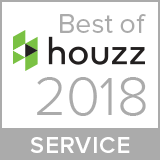 You will never have to worry about taking time out of your day to manually care for your lawn ever again. Try our Irrigation services or Tree Work services today! 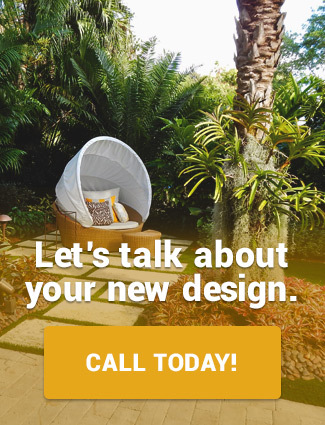 Contact Landscaping by Steve Blaum at (305) 662-7045 or click here for a free estimate.